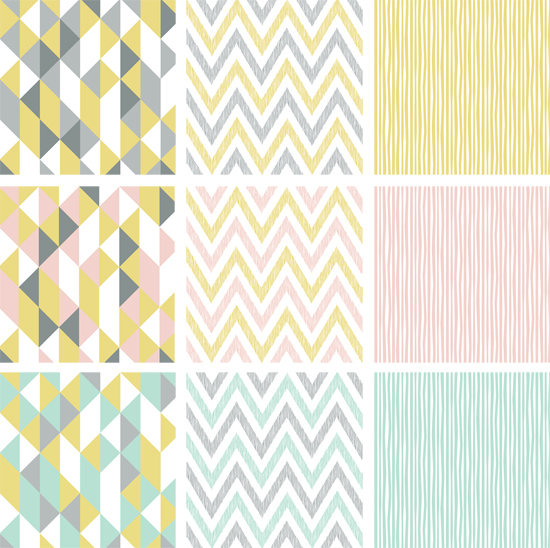 I ran across this lovely Simpatico fabric line by Cloud9 while 'Pintresting' the other day. I've been looking for a perfect fabric to make some throw pillows with for my bedroom and living room... and I think I've found a winner! Happy Friday, hope everyone has a great weekend! love the patterns and colors!! Happy Friday! I love those colors -- the middle column is my favorite, I think.